The modern day workplace can be hectic without tools to streamline business operations. Especially today, where you may find nontraditional office setups—such as self-employed individuals coworking with others in a shared workspace—the need to organize office operations has become more necessary. 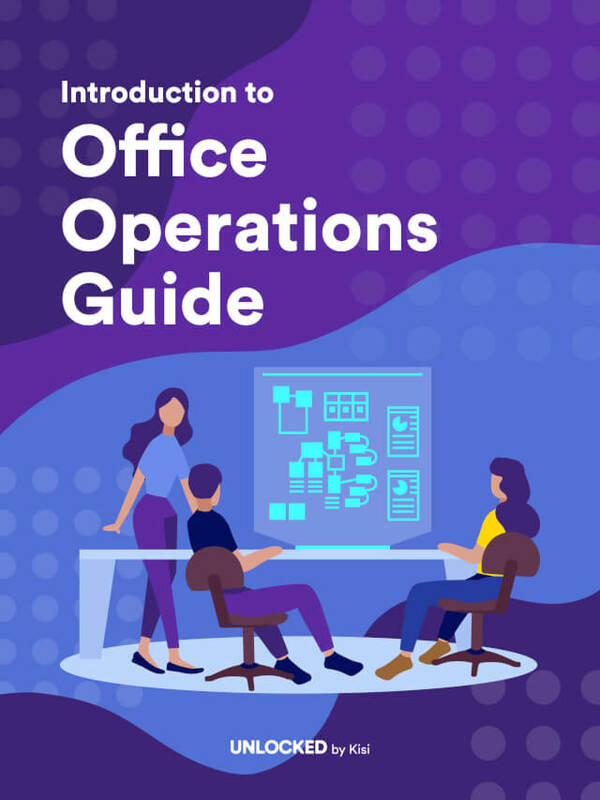 Whereas decades ago the operations of any given office were more fixed and traditional, the modern workplace features a more diverse array of operations and therefore demands a more streamlined approach to management. Luckily, there are a variety of technologies that simplify the task of managing your various business operations. It can be difficult, however, to sift through all these technologies because there are so many—that’s why we’ve stepped up to help. Before implementing a new technology in the office, it’s important to consider the risk involved—your employees may not like the new technology or it may constantly break down, for example. But the list we’ve put together features only tried and true products that make streamlining business operations, in all kinds of work environments, a breeze. Before implementing new technology in the office, you should assess your business operations for areas of improvement. Ask various members of the office staff what might make their jobs easier or if there are any ongoing issues that remain unfixed. With so many exciting new options on the market, it can be difficult to decipher between the needs of your office and your personal interest in an item. Try to assess the current situation and only provide patch ups where necessary. When you picture an office in disarray, you probably see staggering piles of paperwork crowding desks and other parts of the workspace. You can completely do away with inconvenient paperwork if you switch to document signing and tracking applications, like PandaDoc, that offer e-signatures and other digital solutions. PandaDoc features CPQ functionality to ensure that quotes and proposals are quickly made and error free—content locking, branding, document analytics, and template embedding, among other features, make it one of the most popular choices for document signing and tracking today. The employees in your office are probably working on several projects at the same time, and you can help them stay on top of it all by implementing a project management program in the office. With a program called Basecamp, users can manage projects, assign tasks, share documents and group chat, in real time, with the program’s “campfire” integration. Trello is another great option for project management, with a system that allows users to create task cards with deadlines and comments that can be assigned to different team members, enabling start-to-finish task management. The visual of the colorful post it-like task cards, in different stages of progress, allow users to comprehensively understand what has been completed and what still needs to be done. While Trello’s flexible format is popular among teams managing a high volume of content, teams that deal more exclusively in software development have gravitated toward another project management and development tool called Jira. If collaboration is the name of the game in your office, especially with remote employees or clients, then InVision, a program that creates working prototypes of websites or software, might be for you. The program is free and features a number of tools that make collaboration more seamless. Having trouble deciding which of these programs would be best for your office? Studying the nuances of your office will help you make the smartest choice. 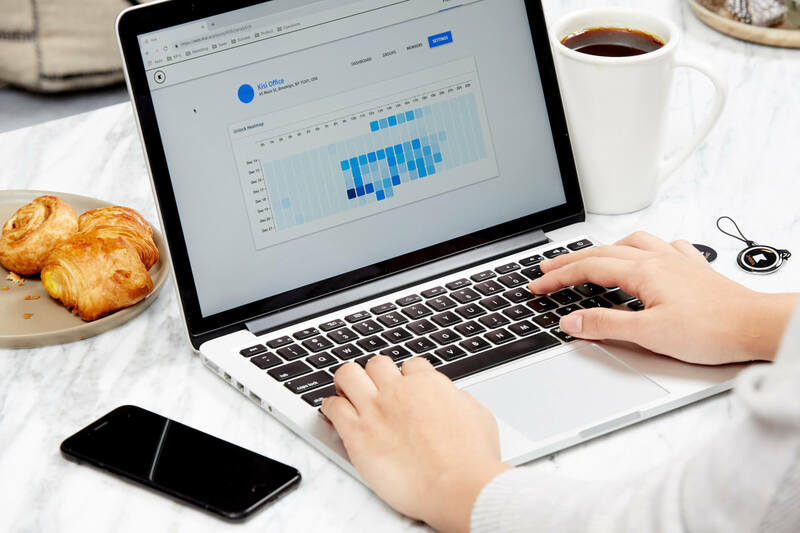 The complex ecosystem of your office won’t run smoothly if organization isn’t a priority, which is why it’s in everybody’s best interest to implement an office-wide scheduling program like Calendly. This app allows users to organize their meetings, phone calls, and other appointments to ensure punctuality and productivity. Over are the days of back and forth trying to figure out a meeting time that works for everyone—Calendly has a schedule coordinating feature that precludes double booking or other scheduling mishaps. When everyone in the office can see the day’s tasks laid out before them on an organized calendar, the productivity of the entire office will surely benefit. There are only so many conference rooms in an office, which can make finding availability in your schedule frustrating. While we can’t solve the lack of conference rooms available in your office, we can introduce you to Robin—a room booking system that makes scheduling conferences and meetings in your office much easier. The greater the number of conferences that take place in your office, the more work your office will ultimately complete. Beyond a conference room booking system, the employees in your office should have a way to communicate with each other the whole work day, no matter where they are. Slack offers office-wide online chat as well as private discussions or channels featuring topic-specific discussions. If you find that Slack is too distracted (as we did!) you can opt for a no-frills communication tool, like Discord. In order to ensure that your office is a productive work environment, don’t forget to cover the fundamentals, such as safety. Your office needs a user-friendly security monitoring system, which is where Kisi comes in handy. Kisi ensures that all employees in your office have access to where they need to be, when they need to be there, with a system that facilitates communication between door readers, electronic locks, and a cloud-based access control dashboard that you control from your smartphone. Don’t fret if your office already has a lock system in place—Kisi integrates with all existing electronic lock systems, making installation simple. While there are countless benefits to be reaped in the modern-day workplace, you may miss out on some opportunities if you don’t prioritize streamlining office operations. There are several kinds of business operations software developed in recent years that simplify the task of streamlining systems, thereby improving the overall productivity of a workspace. While it may feel unnatural to make the transition to using more technology in the office, it may ultimately be worth it if it makes everyone’s jobs easier.